What a wonderful teacher you are! Love the idea but failed maths miserably myself - back in the day our school offered duffers like me the chance to switch maths to 'Office Practice' at 14 years old! I took up their offer! Love your post! Great problem! What a great teacher you are! Your house looked great and I am glad it all went well! This is incredible! Half of me wishes that I did maths just so I could munch on that gingerbread and the other half of me is thankful I don't. That problem contains words I don't understand! I'm with Abi - although it's possibly slightly less than half of me wishes I could do maths. 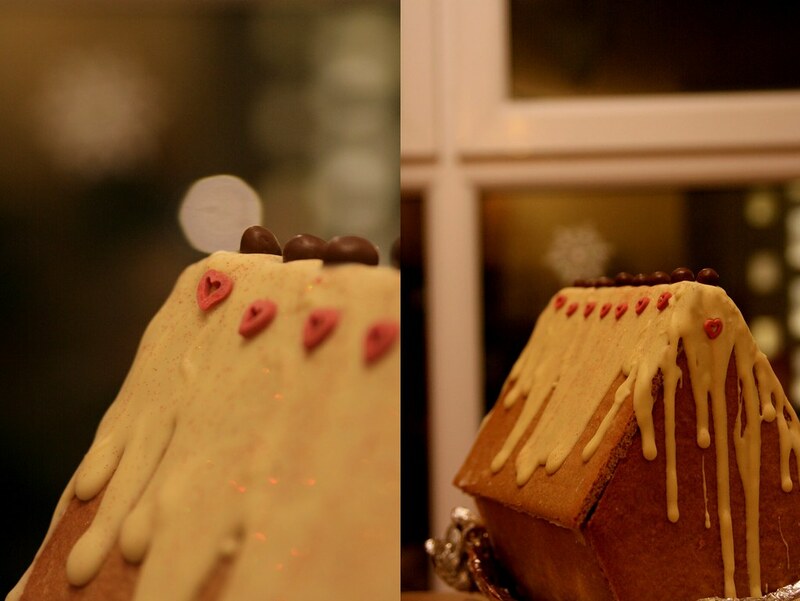 I'll leave that to the experts :) The gingerbread? now, that's another story...maybe I could just break off a little piece? It's lovely! Hmm...I don't think there's any danger of me solving the problem. I was lost by the second sentence! 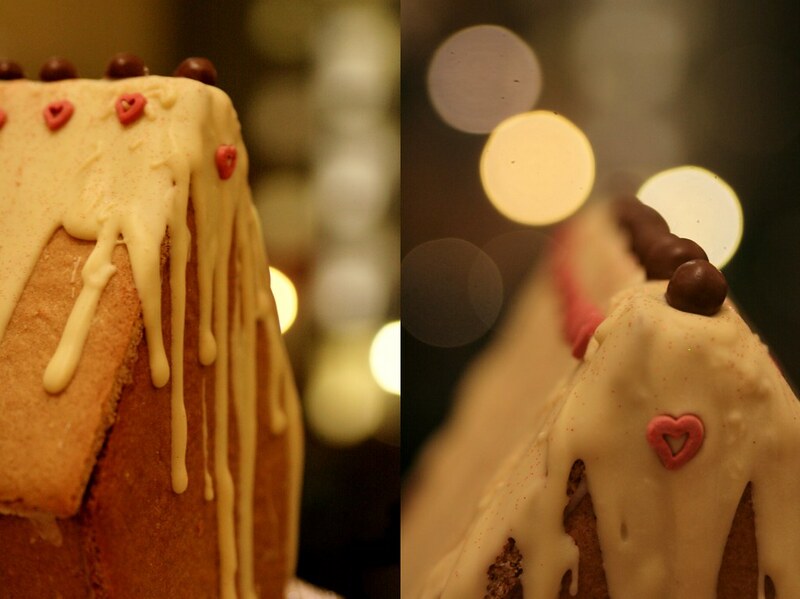 The gingerbread house looks delightful though. Oh if only I had had a teacher such as you! 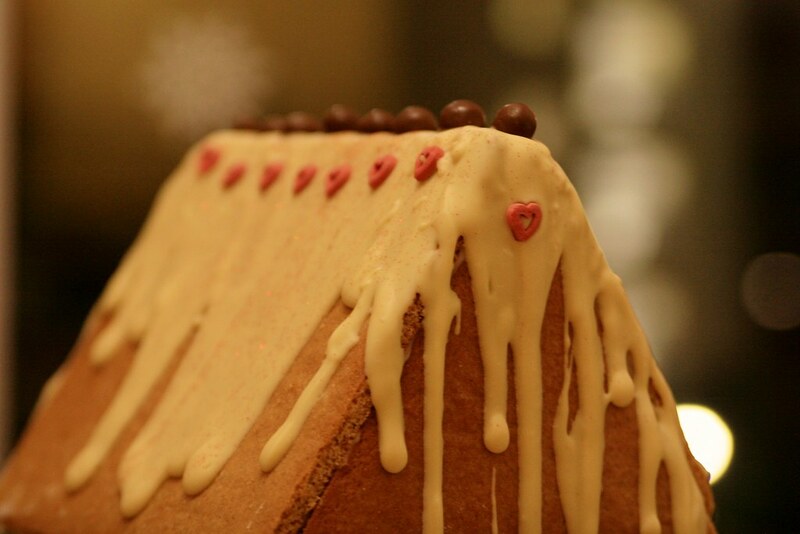 Your decorating skills are great, the white chocolate looks fab and well done for transporting it on the tube! you are a genius. Lovely story and house. I offered the problem to Princess as she has many moments of idleness to fill this break, but she's refused. 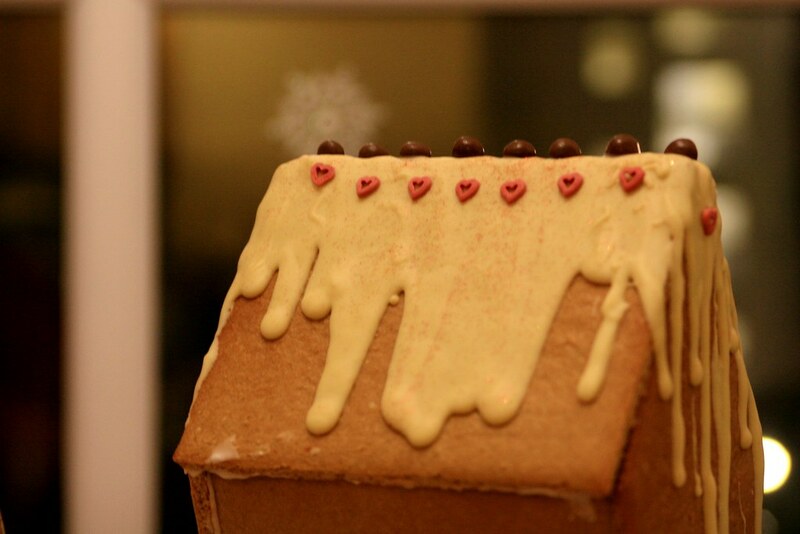 She'll happily decorate gingerbread tho'.